From hemmings.com (https://www.hemmings.com/classifieds/dealer/hudson/hollywood/2069232.html) and, obviously, for sale by the Atlanta franchise of Gateway Classic Cars. This is a 1954 Hudson Hollywood coupe. For the nth time, I am obsessed with defunct American makes so this is appealing beyond the obvious by virtue of its being a Hudson. The asking price is $30,995. Wow! By the way, a subscription to Hemmings is worth the cost, but much of the content is available for free. If you’re a car nut like I am, Hemmings is a great site. I am obsessed with defunct American car makes, such as Packard, Studebaker and Pontiac. Why? What shapes our interest in anything? I believe it is a combination of genetics and environment. A picture like this (from Hemmings and, obviously, Volocars.com; https://www.hemmings.com/classifieds/dealer/desoto/firedome/2016958.html) makes my day. This is a 1956 DeSoto Firedome. I have developed a real affinity for 1950s American cars, but the fact that this is a DeSoto makes it even more appealing to me. I own and have intently read books on Packard and Studebaker. I will probably buy books on American Motors and fervently wish a complete history of Pontiac were available. In general, why am I so interested in cars? Is (was) it an attempt to bond with my father, even though he has been dead for 25 years? My father was an auto mechanic who owned and operated a service station in the days when those businesses sold gas and fixed cars, not gas, snacks and lottery tickets. No inanimate object captures my attention as much as cars. Honestly, I’m not sure I even want to know why that is so. What difference does it make, anyway? 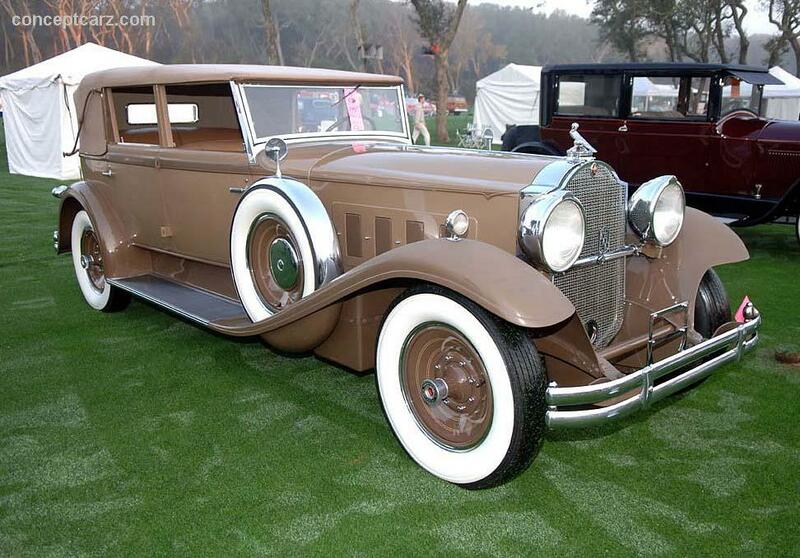 From conceptcarz.com a picture of a 1930 Packard 745 Deluxe Eight. I don’t know why, but a picture of a similar car built by Cadillac would not be as interesting to me. Besides automobiles (I assume you’re interested if you’re reading this), in what other subjects do you have interest? Why do you think you’re interested or do you even care? I would very much like to read your opinions.